I present to you some tips to boost your blog traffic, tips that blog gurus swear by. Blogs, also known as weblogs, are the new great thing business owners make use as a business strategy. Starting a blog and submitting content only, will not make hundreds of people reading your blog. 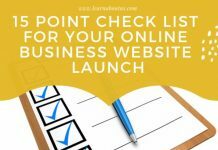 Some effort and marketing knowledge must come at work, so your blog will be more “noticeable”. 1. Increase Your Blog Traffic Through Social Media – Any blog should have an intimate feel. The blog owner/writer should try and reach people on a personal level. And what other way of doing that than using social media? 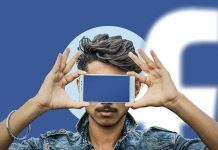 Facebook – Considered one of the ultimate promotional methods, Facebook fan pages can really bring more followers to your blog. You can make people aware of your Facebook page by adding a widget on your blog. People are really drawn to contests, animated content, competitions, and surprises; allow them to access those by “Liking” your Facebook page. Design interesting “Subscription” forms and redirect the visitors back to your blog. Twitter – Those 140 character messages can really do wonders, if used correctly. Tweet smart, in a personal way, encourage people to ask you questions, answer even to the silliest things, use proper tags. Associate “business” tweets with “meaningful” ones and you’ll gain the sympathy and trust of your followers. YouTube – Create short, high quality videos to promote your blog. Avoid using the generic PowerPoint/Keynote presentations. Instead, try talking to your camera. Address the public in a kind, considerate way. You can even try and do some comic sketches. Market Me Suite/TweetDeck/Hootsuite – These are all application that allow logging in to different social media accounts at once. You’ll have the option to update your Facebook page, Twitter, Myspace in a single hit. 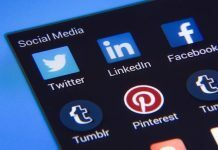 Google+ – Similar to Twitter, but newer, this social media network is a new weapon for boosting your blog traffic. Sharing links, photos, video related to your blog has never been easier and more effectife. 2. Increase Your Blog Traffic Through Search Engine Optimization (SEO) – According to Google.com, over 3 billion searches are made every day. 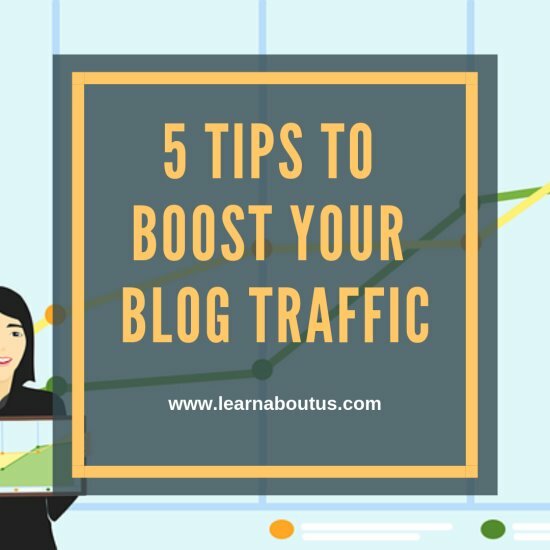 There is a massive traffic opportunity out there, if you know how to make your blog content SEO friendly. SEO friendly platforms, WordPress, Jamoola, Drupal, are easy to set up and “Beginner’s Guides” and tutorials are all over the internet. Bloggers tend to be afraid of SEO for many reasons, the main one being the bad reviews and experiences with spammers. The next step is improving the content that has been the most successful. Try adding new information or update it with images or video. Add a widget to your blog showing the number of visitor per day, or feature the number of viewers on each article. That way, your articles will get even more attention. Take notice of your top performing days of the week/month and try adding an extra post on that particular day. Don’t post long articles; they should be around 400 words. If it comes out longer, try and split it into two different articles and post them one after another, with different titles. Try the above scheme and the results will be self-explanatory. Get Visitors To Subscribe Via Your Blog Newsletter – People, who are willing to give you their personal e-mail address, as subscribers, do it for 2 reasons. Either they are subscribing for a free product (video, content, course, etc.) or they simply like your content. Offering a free product has been reported to be the most effective. Don’t Spam! – As they opt-in, let your subscribers know how often they will receive newsletters. Make it a maximum of 3 newsletters per week so people won’t feel bombarded. Promote the Blog – The content of your newsletters should also be SEO friendly. Segment Your Subscribers List – Categorize your subscribers by activity, time zone, interest in your newsletters, etc. Using an autoresponder, e-mailing will become much easier. These tips and tactics will get you the traffic flow you’ve always dreamed of. And remember, the more effort you put in your blog, the more visitors that appreciate it you’ll get! 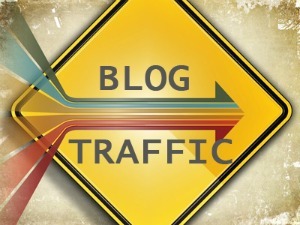 What is your favorite and biggest source of blog traffic? About the Author: Linda L. is a car insurance specialist who takes pride in her ability to help others find the cheapest car insurance.